Mom is right: Eat your fruits and veggies! It’s harvest time! We have more fresh, in-season fruits and vegetables to choose from at this time of year than at any other time of year, it seems. Eating a plant-based diet is important for our overall health, and yet most of us don’t eat enough fruits and vegetables every day. 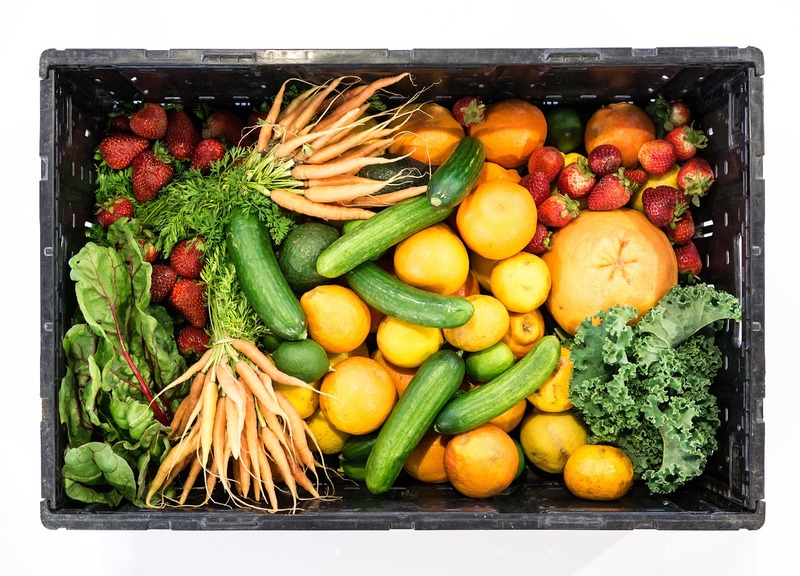 But with all the different kinds of fresh produce available now in our gardens as well as markets and grocery stores, now is a great time to make a point of eating more fruits and veggies.